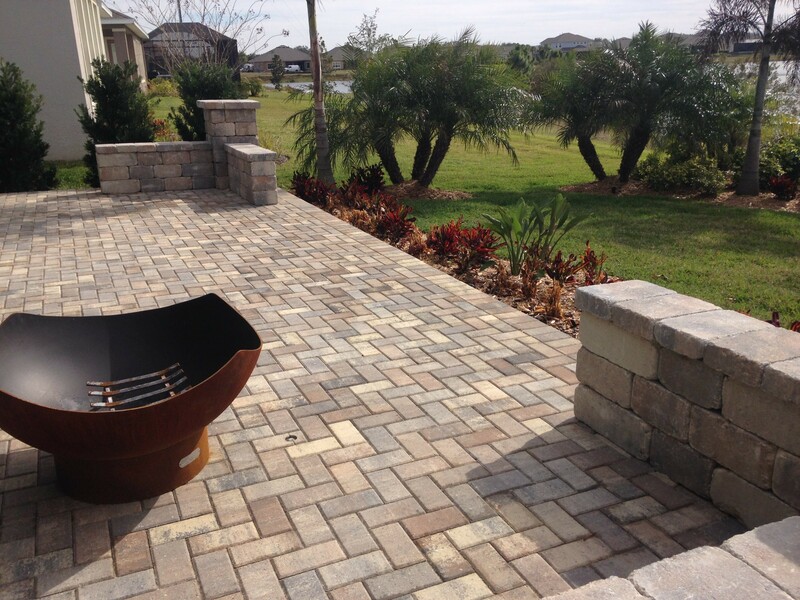 There are many reasons Tampa Bay homeowners invest in pavers for their homes. Paver patios, pathways, and driveways are among the many amenities adorning the finest properties throughout the Bay Area. Since the late 1800s and early 1900s, when thousands of brick companies popped up around the United States, homeowners have been implementing more and more brick into their walkways, paths, and recreation areas to help those outdoor areas look more rustic and to provide better pavement longevity than might be achieved with cobblestones, gravel, or other paving materials. 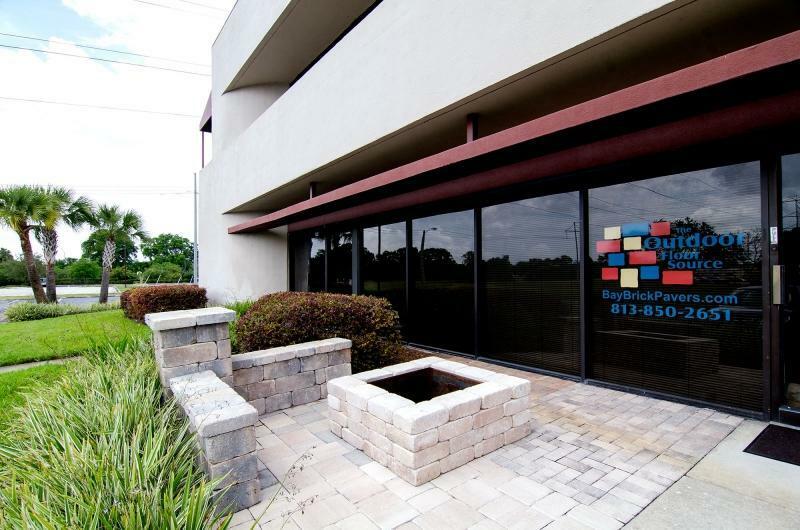 By the 1980s and ‘90s, bricks have been frequently replaced by pavers throughout Tampa Bay neighborhoods, offering many more aesthetic options than traditional brick. Pavers also are often less expensive and can withstand regular use while looking great for many years. Pavers have therefore been the hardscaping material of choice for homeowners who want to upgrade the appearance of their residential landscapes. And, pavers improve the look of their outdoor living spaces in so countless ways. Not only do pavers add a touch of class and sophistication to any home, but they also last longer than other types of hardscaping materials. While bare concrete or asphalt can look dull and begin cracking over time, pavers stand the test of time. And mulched patios, pool areas, and walkways don’t stand a chance against the first big rainstorm. Pavers, meanwhile, won’t wash away. Pebbles, another once-popular choice for pathways and other outdoor recreational areas, have lost their charm for many homeowners because, unlike pavers, pebbles don’t necessarily provide a stable walking surface, are prone to ruts, and are generally not a good long-term choice. 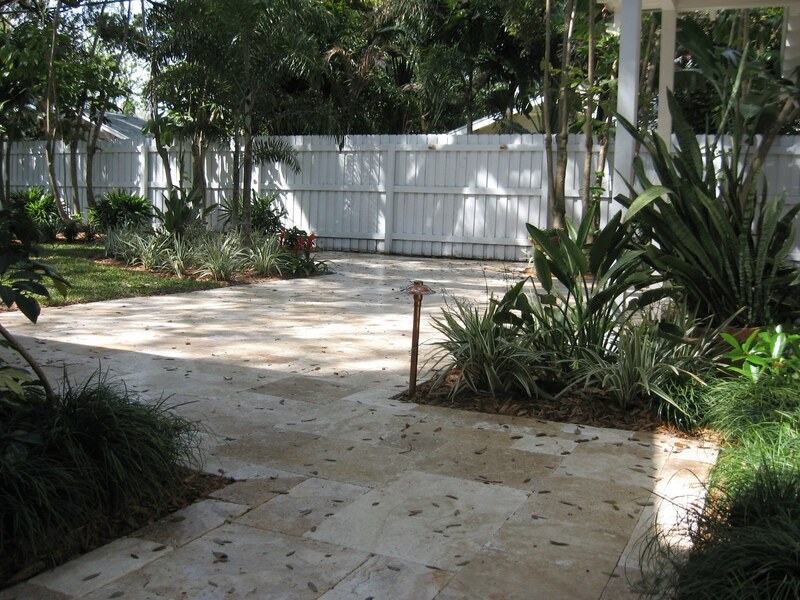 Pavers, however, are the perfect long-term choice because of their overall durability. 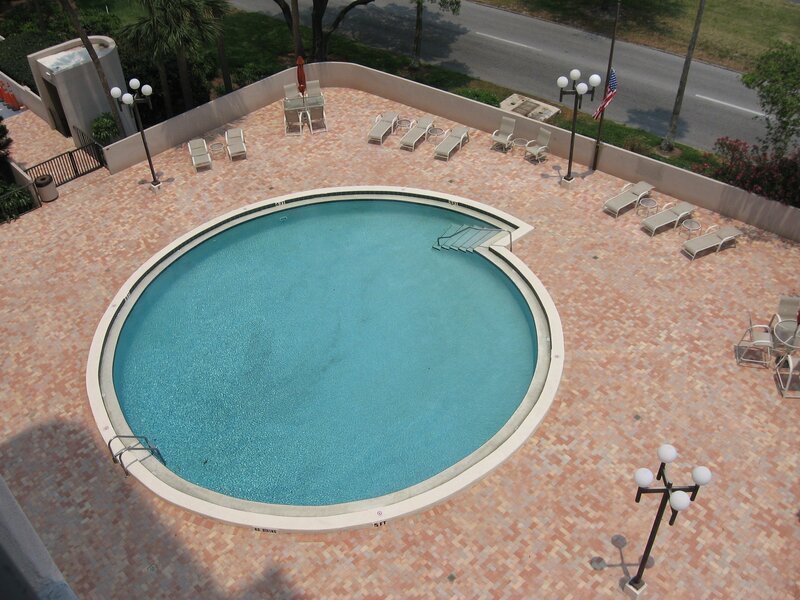 When you choose to upgrade your Tampa Bay home with pavers, be sure to hire the professionals at Bay Brick Pavers to do the job. They have been proudly serving homeowners throughout the Bay Area since 2006 and have become the most trusted name in the business. 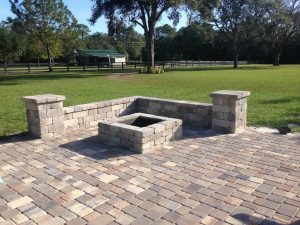 They offer a complete host of custom design and installation services, and they source all of their paver products from a manufacturer right here in Florida that makes pavers designed for the Sunshine State and the elements we experience year-round in the Tampa Bay Area. Plus, all paver installation services performed by Bay Brick Pavers are covered by an excellent two-year warranty backed by The Outdoor Floor Source – and that’s in addition to manufacturers’ warranties lasting as long as 25 years. This outstanding commitment to top quality and unparalleled service have helped Bay Brick Pavers earn an A+ rating from the Better Business Bureau, an “A” grade from Angie’s List, and many positive testimonials on websites such as Google and Yelp. But don’t take their word for it! 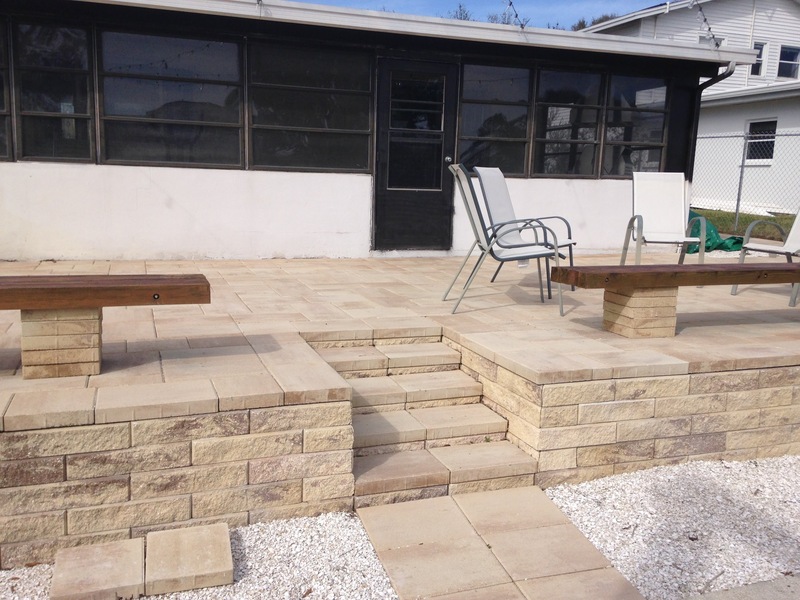 Give the professionals at Bay Brick Paver the chance to show you why they are the best. 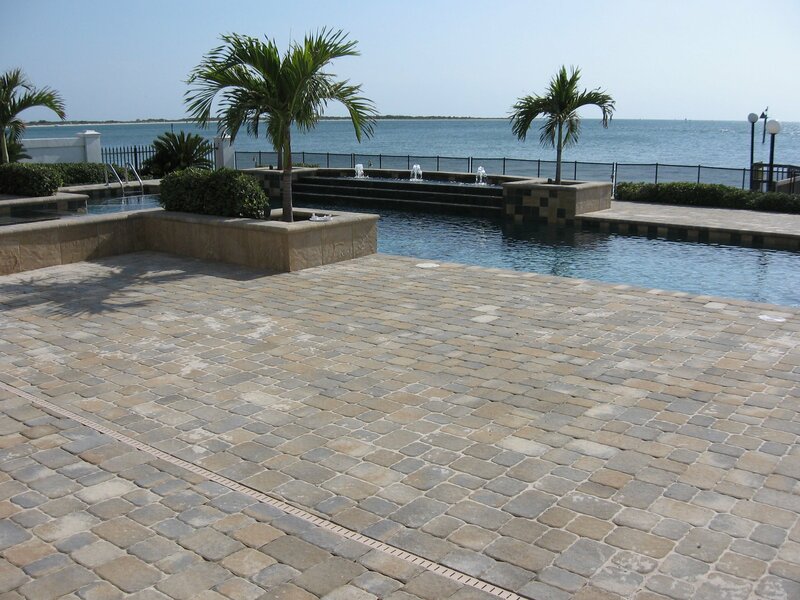 They will provide you with a more information and a complimentary quote for installing pavers at your Tampa Bay home.